Looking to play a good brand of football in 2019? 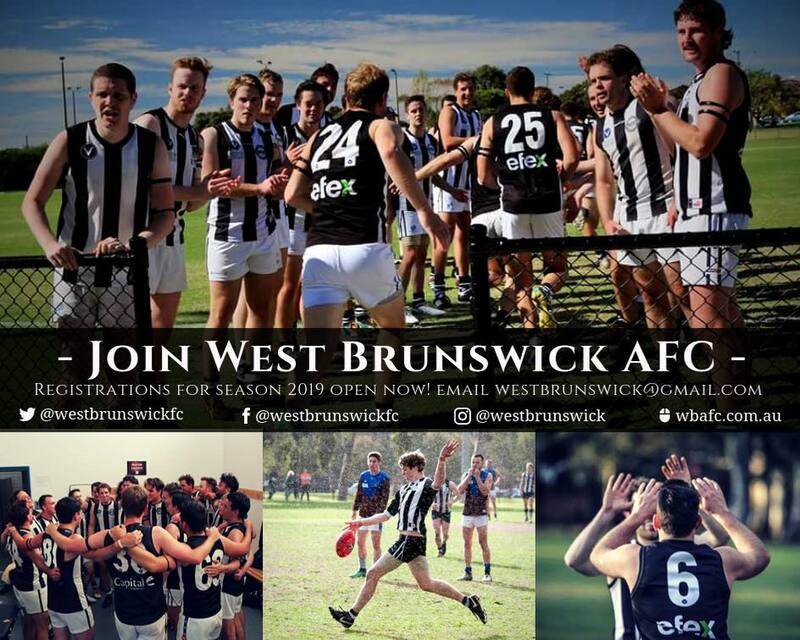 Then West Brunswick AFC is the club for you! But don’t just take our word for it, check it out for yourself! Come down to training on Tuesdays and Thursdays, meeting at McAlister Oval in Parkville from 6:15pm.